Wow! MTN Awuf4U gives you 300% Bonus on all recharges you make this offer is coming right from MTN that to say, once you recharge below 100naira, you will get 200% bonus instantly and when you recharge 100naira and above, you will get 300% bonus airtime to call all networks in Nigeria and international, send SMS messages and also PayG data browsing. Yes! This what we are talking about that's why it called Awuf4U. This another wonderful offer mtn has put out this year, with this offer you can do what you like with the bonus given to you from Awuf4U and this offer is available only to All MTN users both Prepaid and Postpaid customers. If you recharge 100naira, you will get instant 400naira worth of airtime because 300naira will be added to it.If you recharge 400naira, you will get 1,600naira bonus credit on Awuf4U account because 1,200naira is your bonus added to the amount you recharged. However, this means that if you recharge 100naira, you will get free 300naira which is known as 300% bonus. Every 100naira attracts instant 300naira bonus. The benefit of mtn Awuf4U is that it can be used to send SMS to all networks but SMS limited at 75 per weekly. It can be used to browse the Internet when using PayG browsing @ N15—MB. You can make international calls to 28 countries @ N39.6—min (66k—sec). Can be used for making calls to all networks in Nigeria @ N27—min (45k—sec). Awuf4U bonus is available on its dedicated account. 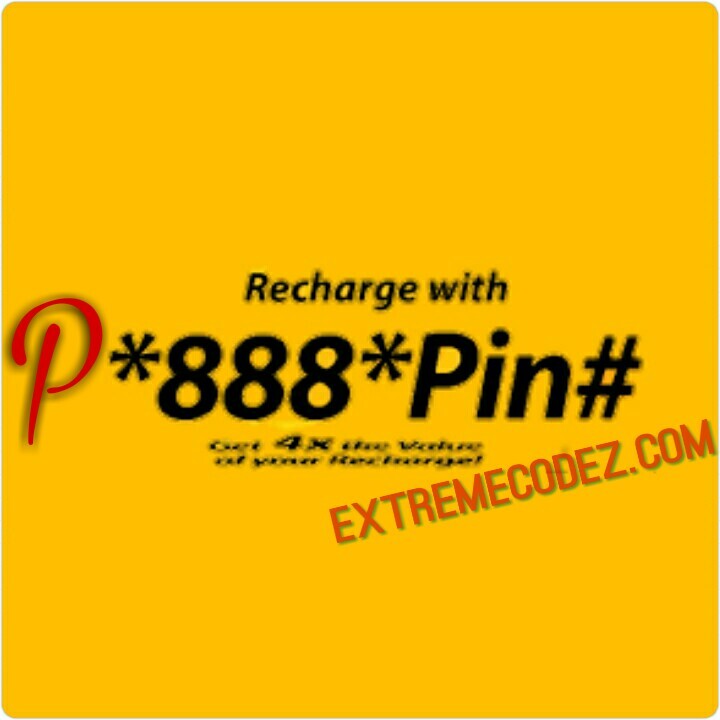 You just have to recharge your account by dialing *888*recharge pin# and hit the Ok/Send button and your recharge card will be doubled instantly. You can check your MTN Awuf4U account balance by dialing *559*14# and It valid for 14days probably the recharge of N200 and above valid for 30days. Remember this awuf4U is not for life time and can be terminate at any time, so enjoy it while it still active. MTN Awuf4U offer is absolutely the best way to double your recharged credit.